Direct marketer SeQuel Response today announced two new staff additions that will streamline the agency’s workflow processes and strengthen its expertise in database marketing and analytics. 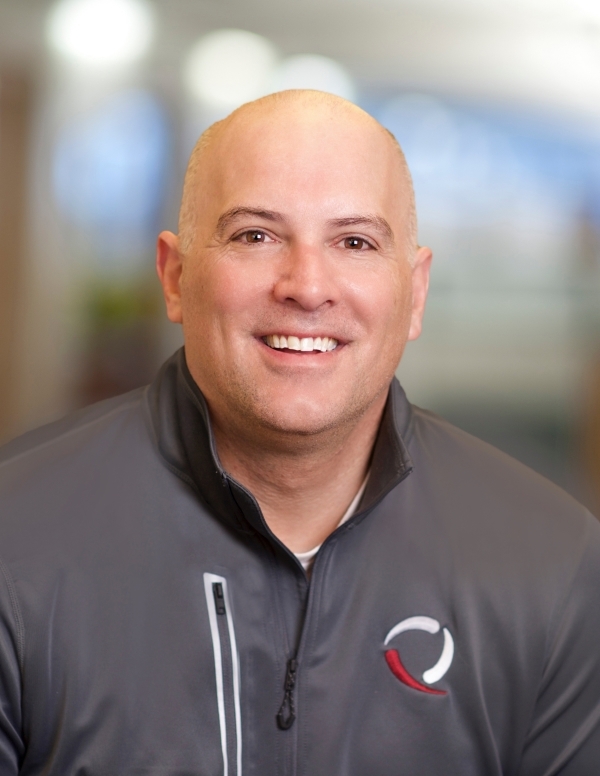 Dale Kraus joins SeQuel as its Director of Operations—he will oversee quality control, process improvement, electronic workflows, IT security and compliance, human resources, and facilities management for SeQuel’s offices in Minnesota, Wisconsin and any future locations. He had been serving the agency as an independent consultant since April. Prior to working with SeQuel, Kraus held various operational roles at Thrivent Financial and its subsidiary, brightpeak financial. SeQuel also hired Wenqiuli Zhang to be its Marketing Analytics Manager. She will tackle campaign analysis and recommendations, prospect optimization and modeling, overall data asset management, and communication with clients’ analytics departments. 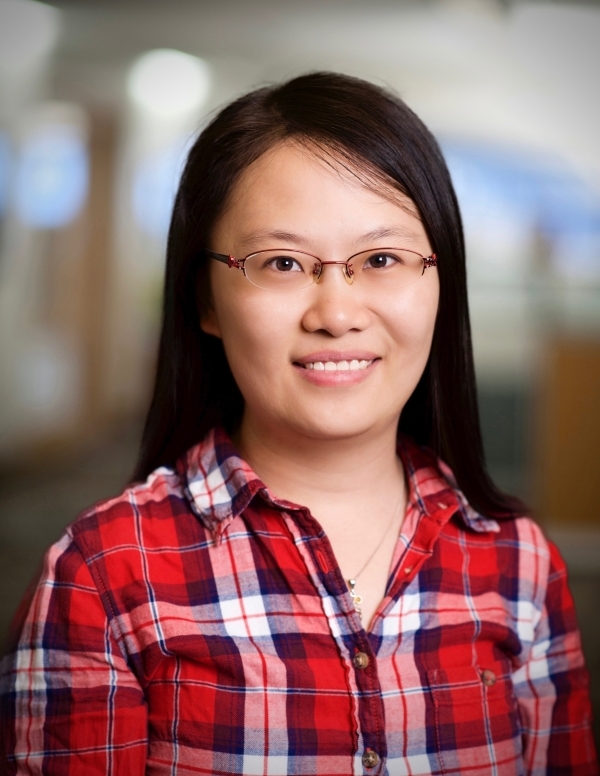 In June, Zhang earned her master’s degree in business analytics from the prestigious Carlson School of Management at the University of Minnesota. She also holds a master’s degree in economics from Tilburg University in the Netherlands, as well as a bachelor’s degree in economics from Fudan University in Shanghai, China. Zhang has previously worked in corporate finance and data science in both the banking and health care industries. “With her expertise and experience, she brings immediate credibility to the analytics that we perform for our clients and will help build and expand our valuable analytic services,” said SeQuel’s VP of Data and Analytics, Scott Anderson.